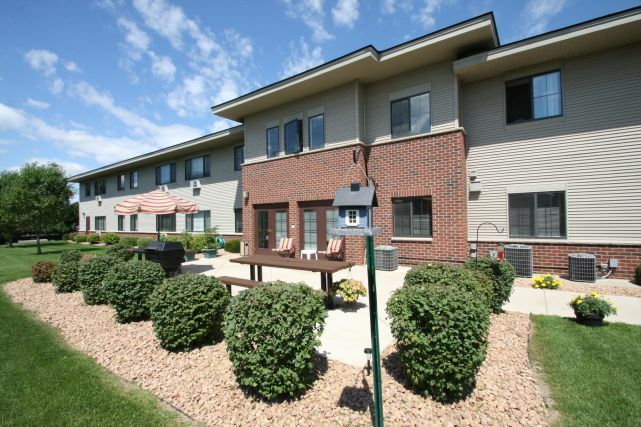 Located in Mounds View, Minnesota, this fully sprinkled building has twenty, one and two bedroom units in a two story structure that is 100% wheelchair accessible. ASI Services are provided to residents who qualify for funding and are suitable for Assisted Living 24-Hour Services offered at the site. 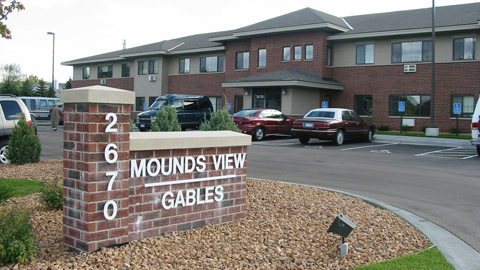 National handicap Housing Institute (NHHI)offers property management.